Macys has Hallmart Collectibles Amanda 3-Pc. Reversible Full/Queen Comforter Set for $19.99 (Reg. $80.00). 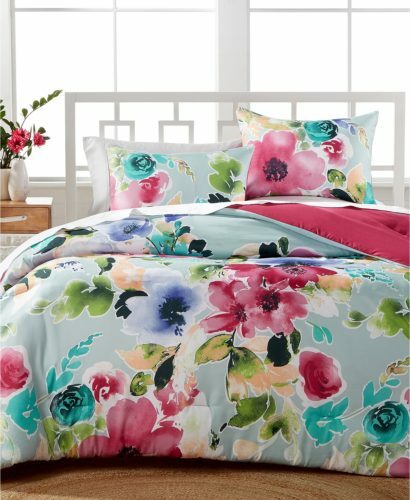 Stunning watercolor-inspired blossoms and vivid hues bring this Amanda comforter set and your room’s look to life.